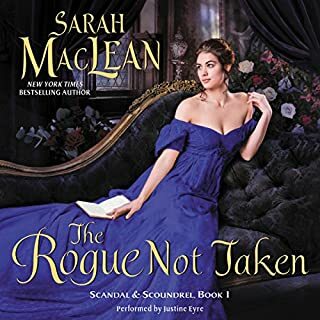 Would you listen to The Rogue Not Taken again? Why? What was one of the most memorable moments of The Rogue Not Taken? Just take a chance. If you dare. I loved the book and the characters. Well worth the time.